The American Council of Engineering Companies of Arkansas recently awarded Garver an Engineering Excellence Award in the Transportation category for its Frisco Multi-Use Trail design project in Fayetteville, Arkansas. 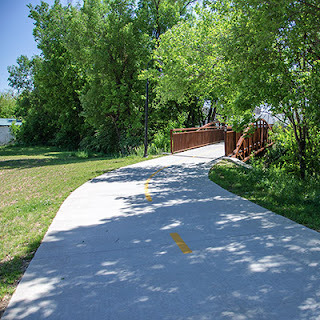 For years, the Frisco Trail system ended north of a congested Highway 180 — the south boundary of the University of Arkansas campus — cutting off citizens who reside in that area from the trail and isolating one of the City’s largest and most utilized parks, Walker Park. 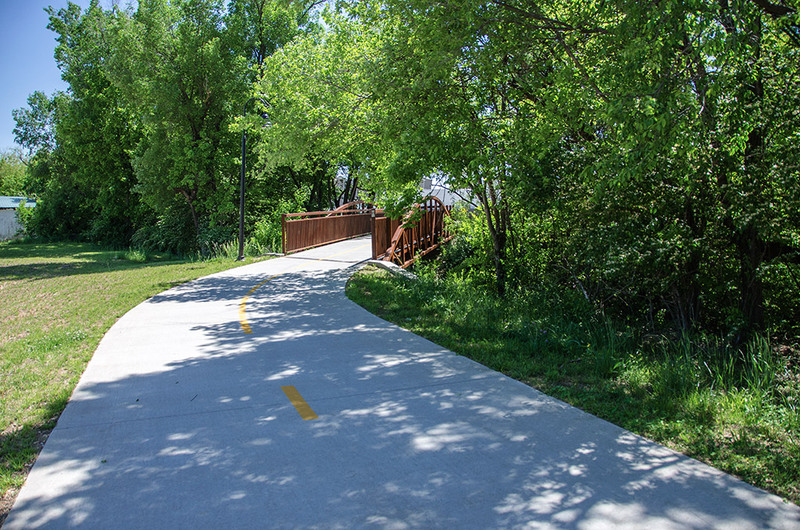 Garver provided surveying, design, property acquisition documents, bidding, and construction-phase services to complete the trail. 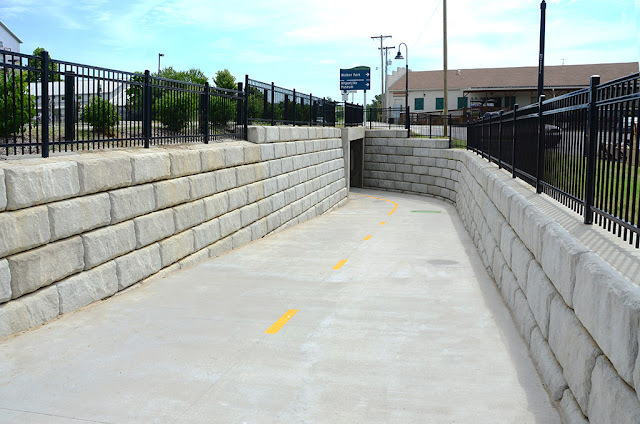 Improvements included extending the Frisco Trail from Martin Luther King, Jr. Boulevard to the trail located in Walker Park, including 0.5 miles of a 12-foot-wide trail with lighting, a 120-foot tunnel under Martin Luther King Jr. Boulevard, two prefabricated bridges, and a pedestrian hybrid beacon crossing at Highway 71B. To read more about this award-winning project, visit the IQ Magazine page at GarverUSA.com.